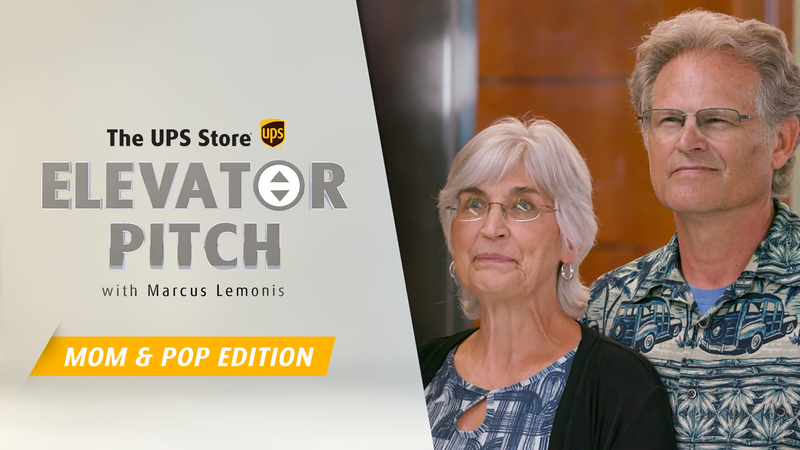 The UPS Store returns for a second season of its online reality show, The Elevator Pitch. 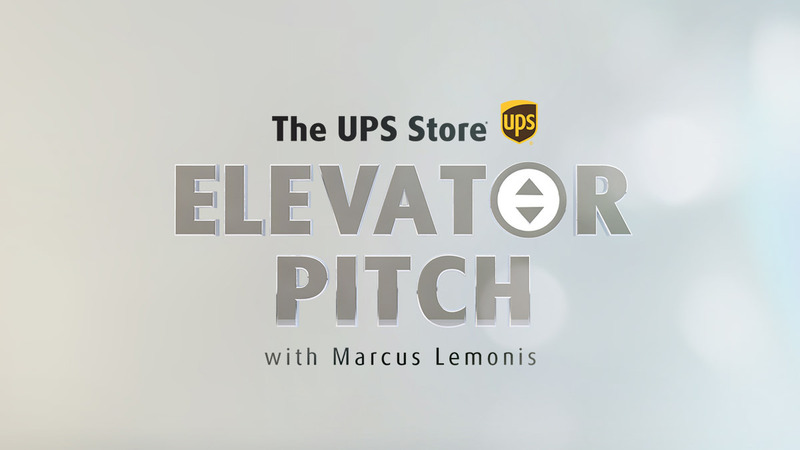 Hosted by business guru, Marcus Lemonis, each episode three small business owners give their pitch for a chance at $10,000. 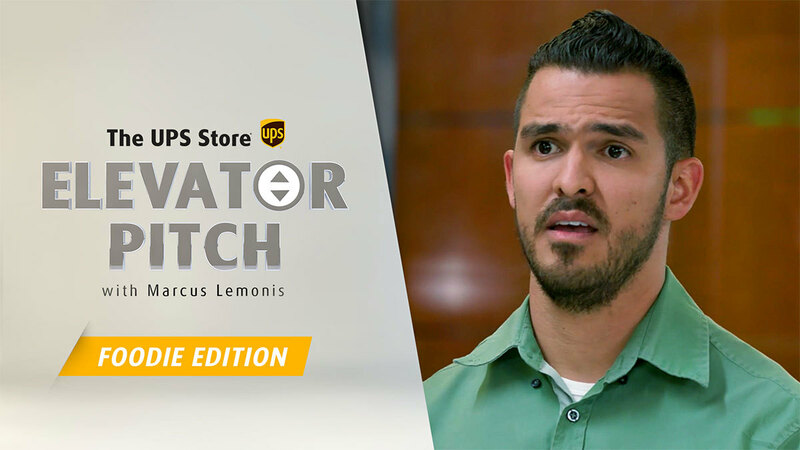 Connecting content to commerce, each contestant came prepared with marketing materials created through The UPS Store’s online print site. 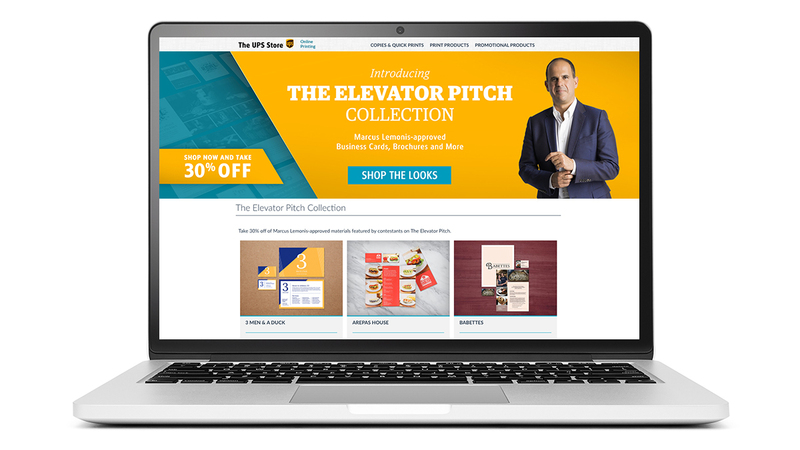 Featured during their pitches, each contestant's business card and brochure templates are available as part of an exclusive Marcus Lemonis-approved Elevator Pitch Collection. 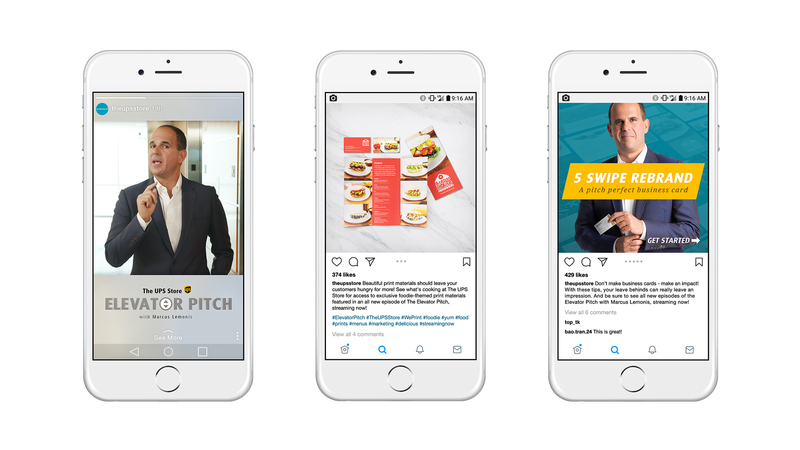 The episodes are supported by a full 360 campaign leveraging banners, search and social assets to drive online print sales.